Walter Montagu-Douglas-Scott became the 8th Duke of Beccleuch in October, 1935. He was also Lord Steward of the Royal Household. 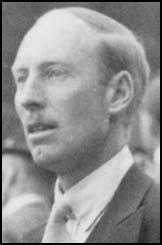 Beccleuch developed extreme right-wing opinions and in April 1939 travelled to Nazi Germany with Major-General John Fuller and Lord Brocket to celebrate the fiftieth birthday of Adolf Hitler. 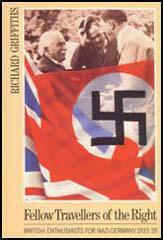 Beccleuch was totally opposed to war with Nazi Germany. On the outbreak of the Second World War he joined the Peace Aims Group and urged a negotiated peace based on Germany's retention of her territorial gains. Even after the Blitz began Beccleuch continued to defend Adolf Hitler and described Winston Churchill as a warmonger. He became a severe embarrassment to George VI and in 1940 he ceased to be Lord Steward of the Royal Household.